CLIENT: Fundación Guné, Barcelona (Spain). 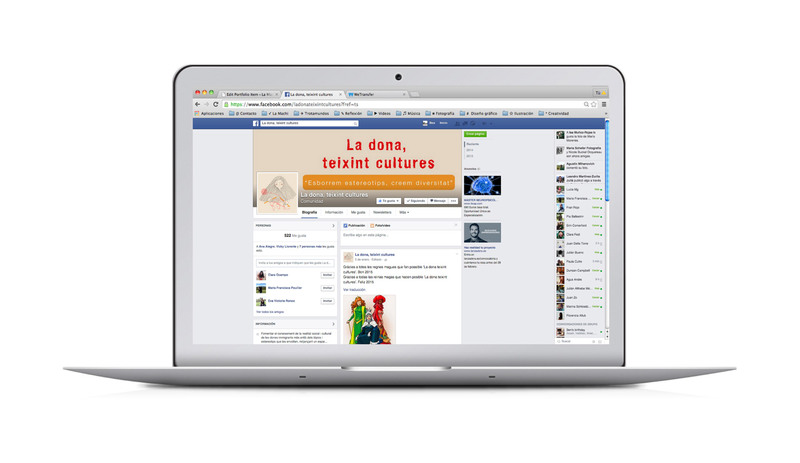 BRIEF: Redesign of the visual identity of the project “La dona, teixint cultures” website, www.teixintcultures.org, which aims to promote awareness of the social and cultural reality of immigrant women in Barcelona, beyond the topics and stereotypes that surround them. Redesign of the institutional information blog. Creation of posters to encourage enrollment in new workshops. Generation of email marketing campaigns to raise awareness of the project among institutions that deal with similar topics and media to generate greater awareness.